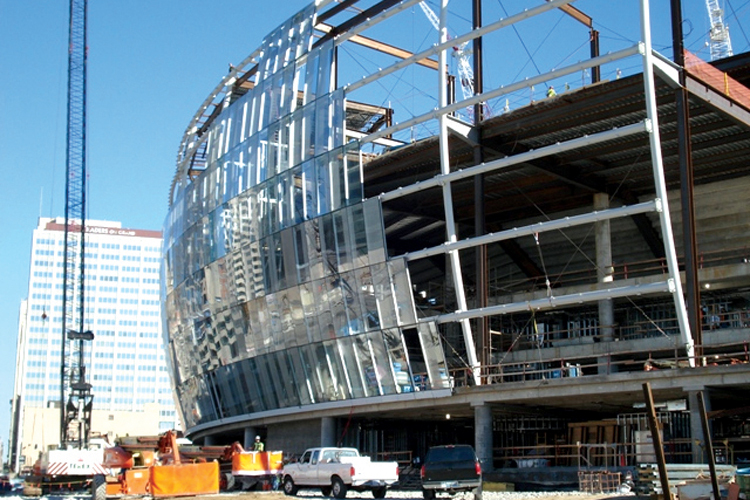 Sprint Center project, owned by the City of Kansas City, MO., is located in downtown Kansas City. 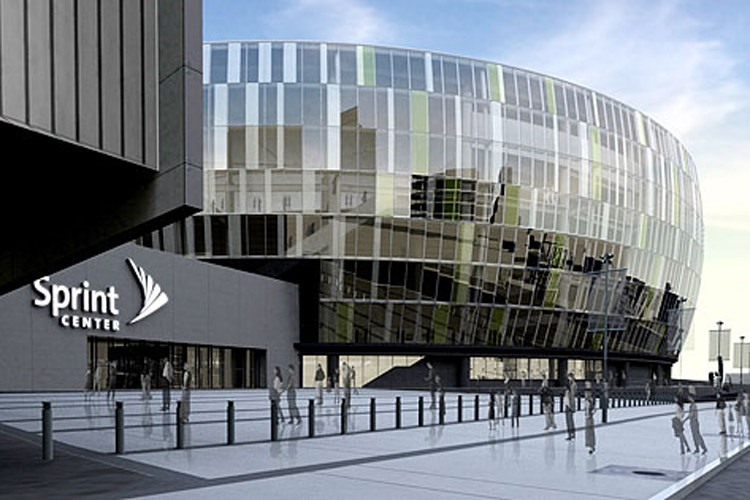 The $276 million Sprint Center and the 18000 plus seating capacity arena (home for basketball, hockey, concerts, family shows and special events) was projected to open in the fall of 2007. 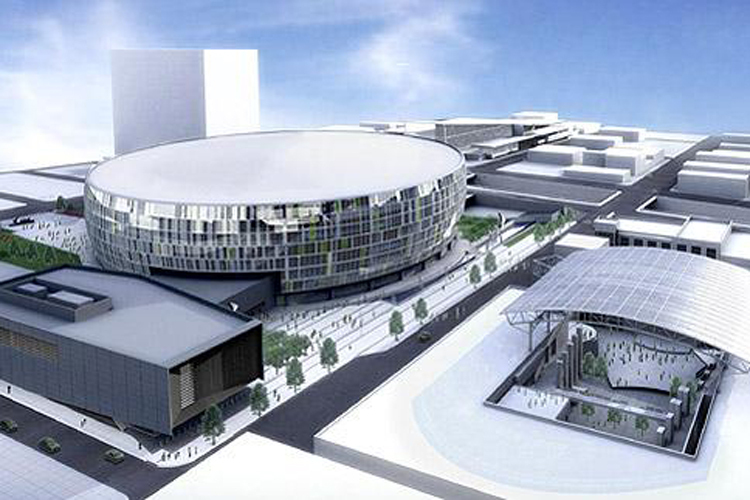 The Architect for this project is the Downtown Arena Design Team (HOK S+V+E, Ellerbe Becket, 360 Architecture & Rafael Architects).